HELP US TAKE CARE OF THE SQUARE! 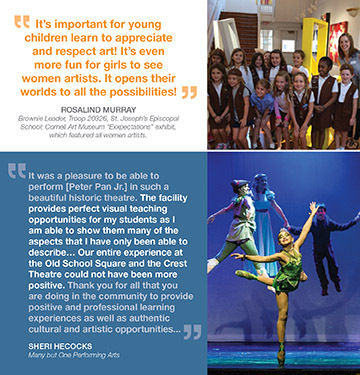 Your valued membership dollars support quality programming and activities at Old School Square. When you purchase a ticket to a show at Old School Square, you are supporting the artist on the stage. 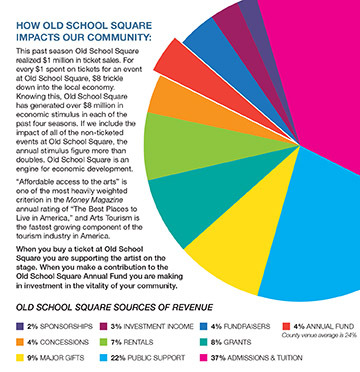 When you become a member of Old School Square, you are making an investment in the vitality of your community! Make your contribution of $50 or more, and become a valued member! 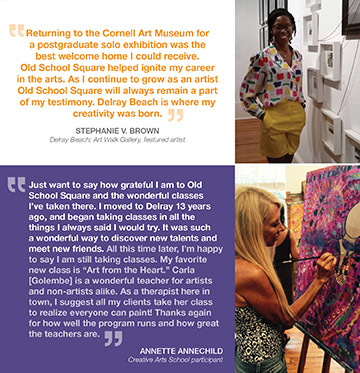 Old School Square Center for the Arts, Inc. is a 501(c3) registered non-profit cultural arts organization. Contributions are tax deductible to the extent permitted by law. (Federal ID 65-0032803).